Rooms From: $USD 70.00. Casa Maria Hotel is 5 minutes drive from the villages of Oracabessa and Port Maria, in eastern Jamaica. Overlooking the Caribbean Sea, the hotel features an outdoor pool, free Wi-Fi and free parking. Rooms From: $USD 975.00. This tropical property in Saint Mary features a full-service spa, an outdoor pool and spacious accommodation. 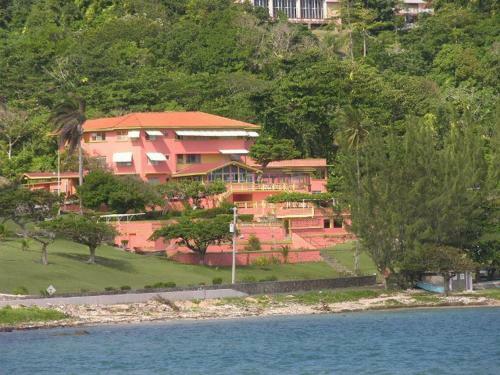 Ian Fleming International Airport is a 5-minute drive away. On-site dining is offered at GoldenEye.